"I went to your site the other day, hoping to get back on the list for another set of pins, only to see that you've closed the list for now. I'm glad for you for the business, and sorry for me. I'll check back occasionally and see how you're coming along. In the meantime, here's a picture of my pins in action. I just love them." 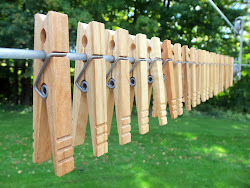 "My husband is thrilled with the quality of your clothespins and we would like to order more. I read where you are not taking more orders due to backlog. I am delighted that your business is doing so well. We don't mind waiting for your high quality product and would very much like to be put on your waiting list. 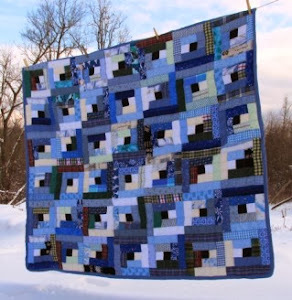 My husband would like to order 50 clothespins and just told me he doesn't mind waiting. Thank you for your time and your quality workmanship." 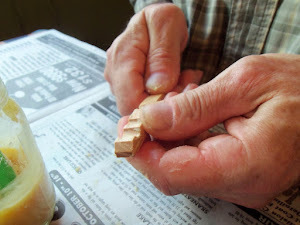 "I ordered clothes pins from you a couple years ago and they are amazing! Can I get on the wait list for more? I am thinking about 200." 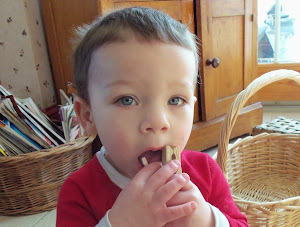 "Earlier this week, I received my Classic American clothespin kit! I just want to thank you for a wonderful quality product! I am thrilled beyond words. 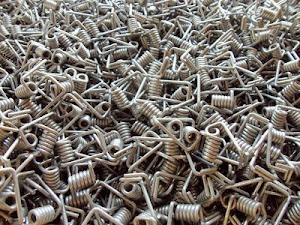 I have been looking for these quality pins for some time..."
"I'm writing to tell you how much I love these Classic American clothespins! I once had a little bin full of awful clothespins made in China and one "antique" clothespin. 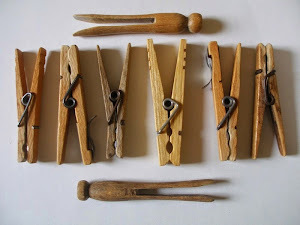 There was a big difference between the one antique and the cheap China-made clothespins! 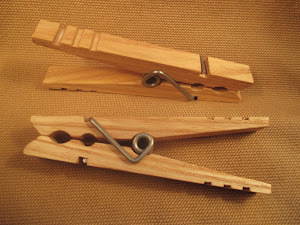 I am so glad that I found your website and ordered your excellent clothespins, which resemble the sturdy antique clothespin that has lasted more than fifty years. ... Thank you!" "I took the liberty to send you a picture of my wool pillows airing. More than a dozen of my old ‘impostors’ couldn’t even hold them! Your design has exceeded expectations!" “Love, love, love them and good for you for coming up with the idea and the follow through to get such a great product out there! I bought mine back in November and have just recently got them out and put together for use this summer... such a pleasure to use!! I'm a stickler for quality and I can soooo appreciate these wonderful clothespins. 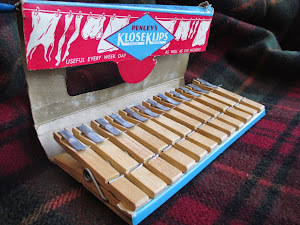 "I received your clothespins today and they are wonderful! My son, who uses your clothespins in his professional camera work, got me on to your product, and I couldn’t be happier. No clothespin available today can even compare! 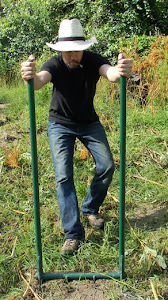 It is gratifying to still be able to get a simple, useful, beautiful, American-made product. I wish you continued success in your endeavor and hope you and your family will continue your fine craftsmanship for many years to come." When I compare them to the puny, dysfunctional pins I was using, it’s just amazing! Thank you so much for making such an awesome little tool that will do its job with grace and beauty." 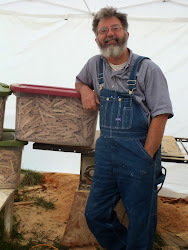 "Got my order of clothespins today......They are wonderful!!! 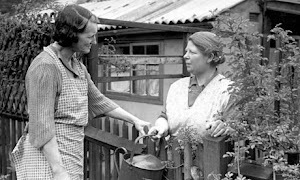 I will think of all the hard work that you put into them every time I use them. 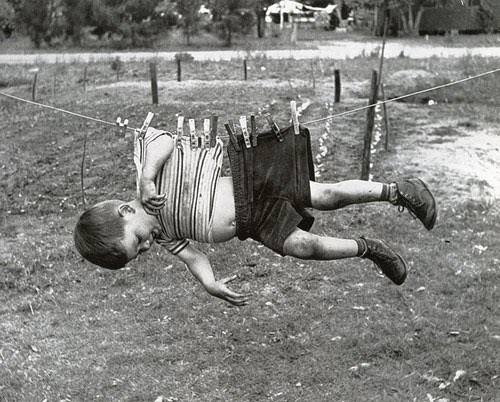 This evening, admiring my new clothespins and how they felt in my hands, I called my aunt who loves not too far from me and asked if she had a clothesline in her yard. Indeed she does, as I was hopeful she might, and we embarked on a discussion of the many pluses of hanging freshly laundered sheets on the line under the sun and then making up your bed with them. I'm 70 and the last time I slept on sheets that had been hung on the line was 1962... 53 years ago. I remember sliding into bed on sheets that were a little rough, smelling of sunshine and fresh air, and the involuntary smile that resulted. 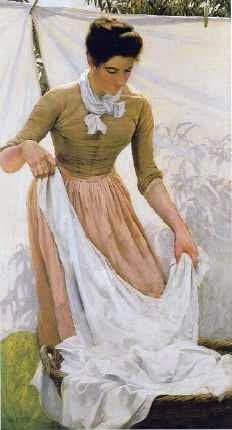 I'm going to wash sheets and go over to my auntie's and hang them out. Thanks, Herrick!" "I was so pleased to receive your "real" clothespins. 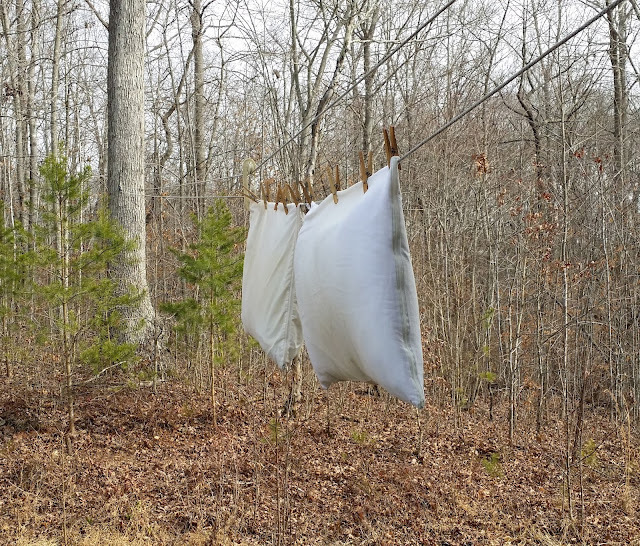 I am 72 years old, and have always enjoyed hanging laundry outside on the line. In recent years the quality of available clothespins has seriously deteriorated. I have searched long and hard to find a better product. 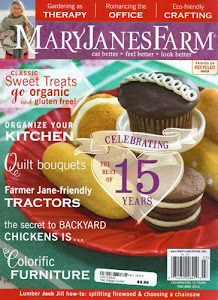 I learned about yours in "Mary Jane's Farm" magazine. Keep up the good work!!" 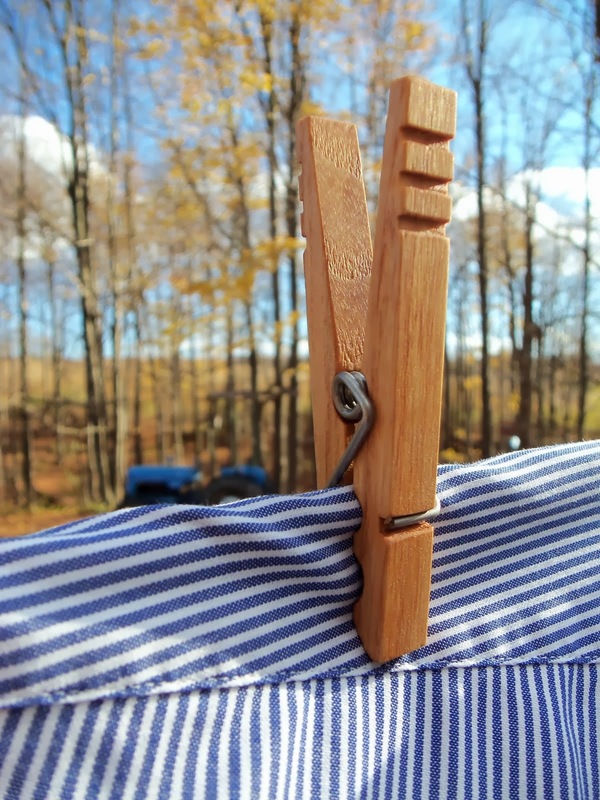 "These are the best clothespins I have ever used! Thank you for the fast shipping. I'm using them right now actually and I have to say, not one piece of clothing fell and I can use less clothespins per garment because of how strong these are. Thank you so much! If there is anywhere I can write a positive review please let me know."